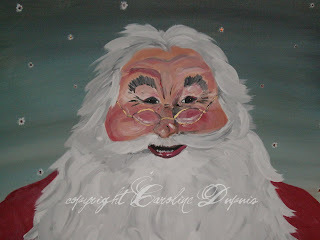 My new completed painting is Jolly Santa Claus with genuine Swarovski crystal snowflakes. This is an acrylic on cotton. 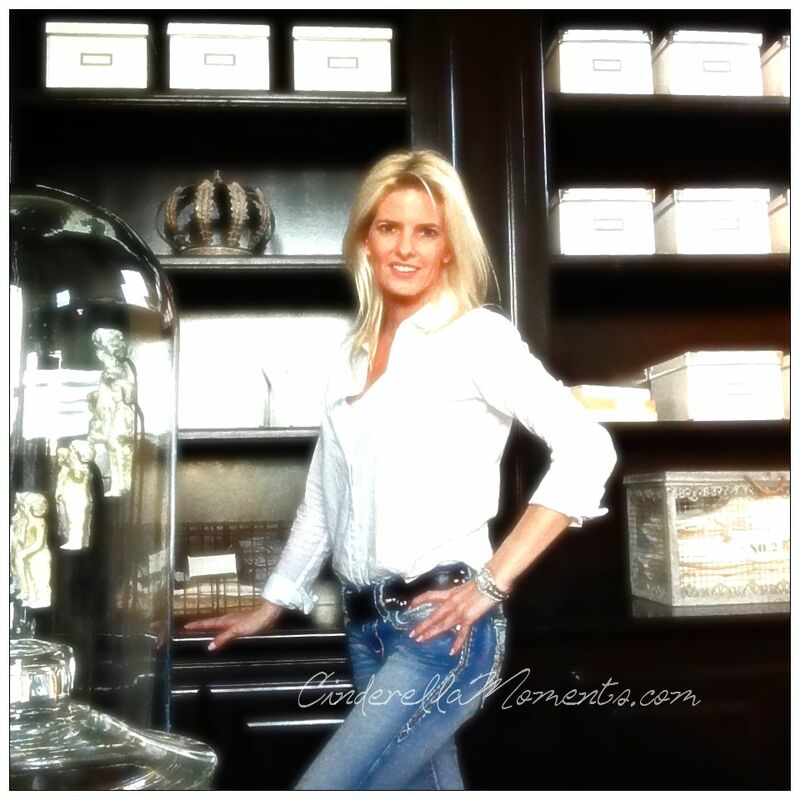 It's available at my etsy shop or my website. St. Nick has been a painting in my head for the past couple of years. And I finally had time to paint him. This is a 16" x 20". I think I'd like to paint a larger version as well. 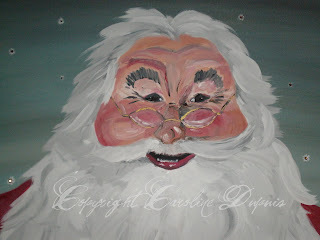 But I have so many other paintings I want to do that Santa will have to wait for his turn to come back again!